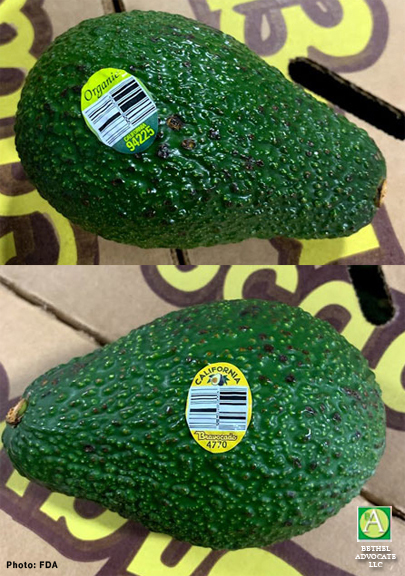 According to the U.S. Food and Drug Administration (FDA) on March 23, 2019, the Henry Avocado Corporation is voluntarily recalling California-grown whole avocados sold in bulk at retail stores because they have the potential to be contaminated with Listeria monocytogenes. Henry Avocado is issuing this voluntary recall out of an abundance of caution due to positive test results on environmental samples taken during a routine government inspection at its California packing facility. There are no reported illnesses associated with this recall.